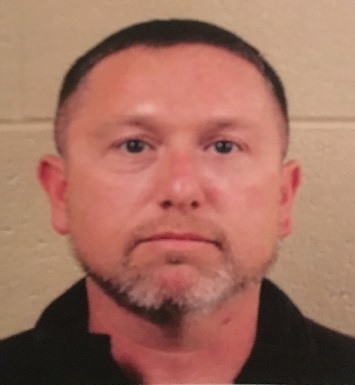 COOKEVILLE – An officer-involved shooting investigation in Grundy County by Special Agents with the Tennessee Bureau of Investigation has resulted in the indictment of a deputy, charged with voluntary manslaughter. At the request of 12th District Attorney General Michael Taylor, on December 24, 2017, TBI Special Agents responded to an officer-involved shooting that occurred around 10:30 PM in Tracy City. During the course of the investigation, Agents learned that Grundy County Sheriff’s Deputy Toby Holmes had attempted a traffic stop of a vehicle, but the driver failed to stop. A pursuit ensued and the vehicle traveled to B Mine Road. The investigation revealed the driver spun the vehicle around, facing the deputy, and Holmes fired on the vehicle. Holmes continued firing as the vehicle drove past him. One of the projectiles ended up traveling through the vehicle, killing Shelby Comer (DOB 10/23/1997), who was a passenger in that vehicle. The vehicle sped off and crashed off of the side of B Mine Road. When law enforcement officers arrived to that location, the driver was not present, and the victim’s body was found inside the vehicle. The driver was subsequently located and identified, and was charged by Grundy County officials. On November 13th, the Grundy County Grand Jury returned an indictment charging Toby M. Holmes (DOB 07/21/1976) with one count of Voluntary Manslaughter. Holmes was arrested Wednesday afternoon and booked into the Grundy County Jail on a $10,000 bond.